← Sometimes you just give…. 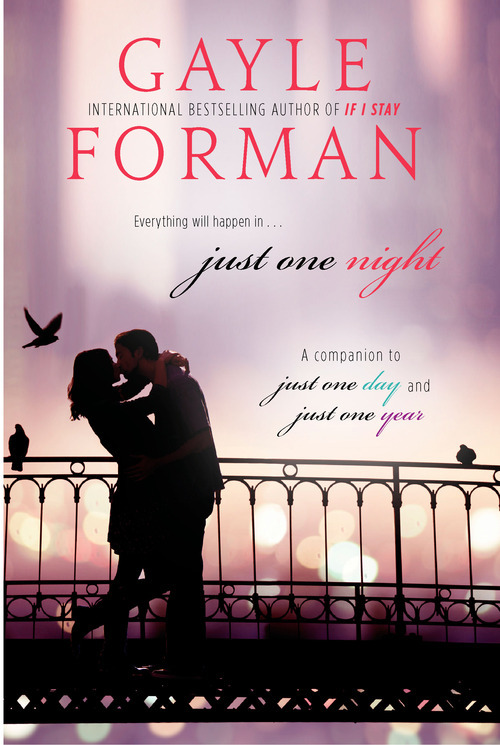 But I’m making an exception this time because one of my favorite writers just blew me away with the upcoming release of Just One Night. I don’t even know where and how to start explaining how personal and special the Just One Day/Year books are, so really. I’m just out of words. And I just have to write the feeeels down. And once again, the excruciating wait begins. Save the date: May 29, 2014. Oh damn. ❤ Thank you, Gayle Forman, for this. Thank you. Thank you.